The Libyan government has denied rebel reports that Muammar Gaddafi’s youngest son Khamis was killed in a NATO strike on the western town of Zlitan on Friday. It is the second time Khamis has been mistakenly reported dead. 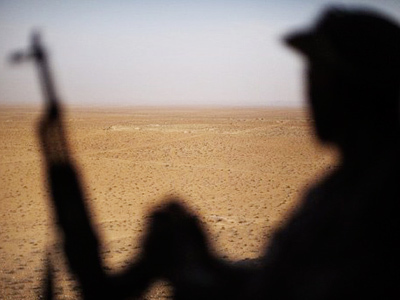 Earlier, rebel spokesman Mohammad al-Rajali had claimed unconfirmed reports from his forces suggested that Gaddafi’s seventh son was among the 33 troops killed while fighting the rebels in Zlitan, 90 miles (140 kilometers) southeast of Tripoli. Khamis, the commander of the 32 Brigade (dubbed in the press the “Khamis brigade”) was first reported dead by Arab and Western journalists last March. He later appeared on Libyan State TV to dispel the rumors. 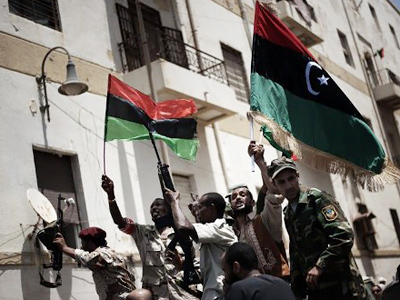 On Thursday, Gaddafi's government accused NATO of bombing civilian targets in Zlitan. 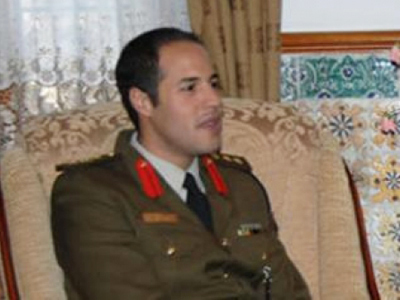 Khamis Gaddafi has long been a leading commander in his father’s forces. 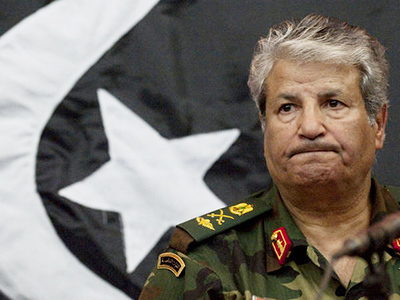 The family of the Jamahiriya leader had already been targeted as Gaddafi’s sons are in charge of the military command in the country. Three months ago, Gaddafi’s son Saif Al-Arab and three of his grandchildren were killed in a NATO airstrike on his house in the Ghargour neighborhood of Tripoli. 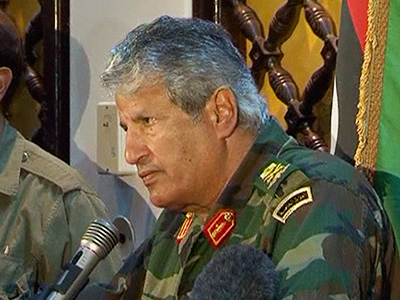 The coalition has repeatedly denied it has Gaddafi’s family in its sights and insists it strikes only military targets. NATO has already come in for criticism over the large number of civilian casualties caused by the airstrikes.